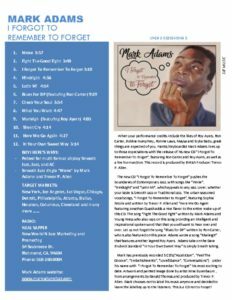 His new album, I Forgot To Remember To Forget, is the latest chapter on that evolutionary journey. 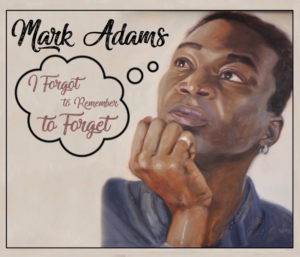 It comes at a point in Adams’ career where he has learned how to remember the important lessons that music has taught him and forget the occasional noise he’s encountered along the way. It’s a process of ignoring expectations and preconceptions – either his own or those imposed on him by others – and remaining true to his own creative vision. Adams sets this bit of wisdom to music on the new album with the help of a couple old friends, vibraphonist Roy Ayers and bassist Ron Carter – two seminal jazz figures with whom he has collaborated in the past and whom he counts among his primary mentors. 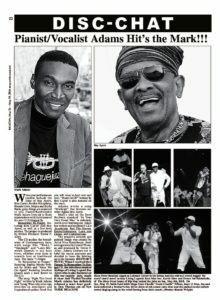 Ayers made his initial mark in the bebop, jazz-funk and R&B of the 1960s and ‘70s. Carter, a member of the Miles Davis Quintet during the 1960s and a prolific sideman and session player in the decades since, is considered the most-recorded jazz bassist in history. Adams admits that bringing two such titanic figures into the studio for his own project was intimidating, but he was committed to documenting the rare opportunity of working with two legendary figures at the same time and in the same place. “Woke,” the lead-off track, is one of Adams’ favorite compositions in the entire sequence. What started as a simple melody written by Adams became a more collaborative composition with bridges composed by Allen. 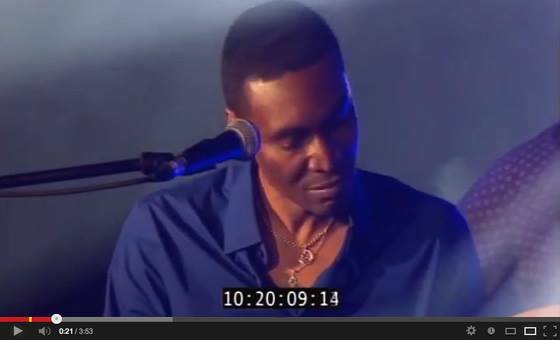 “Trevor’s parts and my parts together reminded me of something by Pat Metheny,” says Adams, “so I decided to bring in some live horns.” Joe Thomas, who plays the full gamut of woodwinds, developed horn arrangements for the track and brought in trumpeter Joe Porcelli and trombonist Andre Atkins to round out the section. 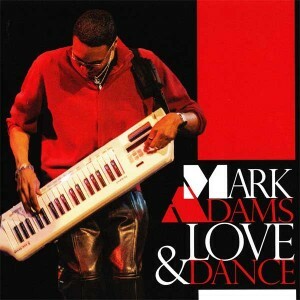 In addition to composing and performing, Adams is also a lecturer of music at York College, part of the City University of New York. This, perhaps more than any other aspect of his professional profile, is what enables him to recognize the inherent learning experience in the making of I Forgot To Remember To Forget. 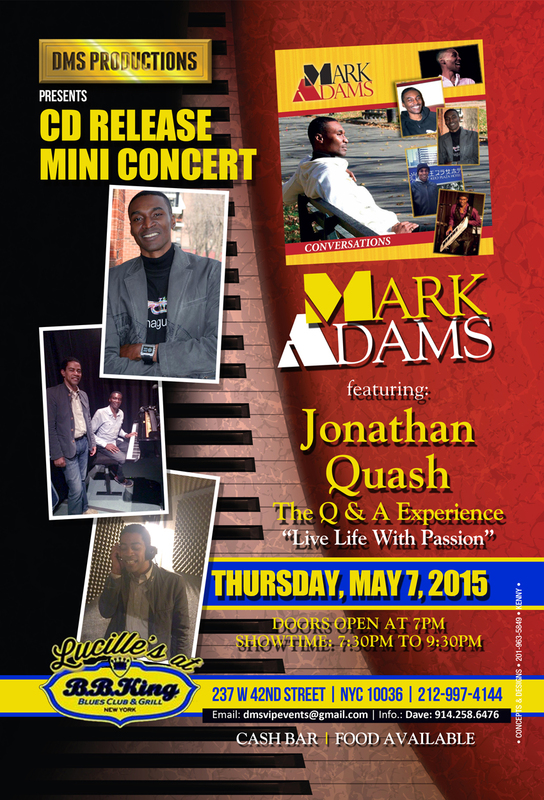 But the lessons that have come with this project extend well beyond the making of music. 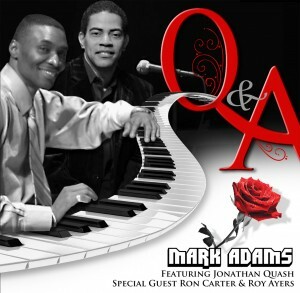 Brand new CD out entitled Q&A featuring Jonathan Quash and special guests Ron Carter and Roy Ayers!